After Whatsapp, Facebook is now looking to woo Indian businesses through its Messenger app. As per a recent report by FactorDaily, apart from collaborating with marketers and advertisers to drive business growth via social media, the company is looking to onboard startups on its Messenger platform. Currently, multiple startups are utilising Facebook’s full-funnel marketing solutions to drive growth. However, apart from its “Lead” ads and “Dynamic Ads” the company has now given an option for a business to chat and transact on Facebook Messenger. The Factor Daily report states that currently, startups like BigBasket, Swiggy, and HouseJoy have signed up for a feature that allows them to target, connect, and transact with customers on its instant messaging platform ‘Messenger’. Globally, the feature was announced last year, but it just made an India debut before Diwali. The new feature allows Facebook and Messenger account to browse through catalogues, make purchases, and complete payments. Users will get a notification from the businesses, for further communication, which they can either accept or reject. If they accept the invitation then they will get access to browse the catalogue within the Messenger App. This will allow users to avoid downloading separate apps and perform the transactions through the Messenger app. Whatsapp and Messenger – Rivalry For Business? In September, WhatsApp stated that the company is making a tool which will enable businesses to communicate useful notifications to their customers like flight times, delivery confirmations, and other updates. A week prior to that, the company had collaborated with ticket booking platform BookMyShow for sending booking confirmation for a movie ticket. 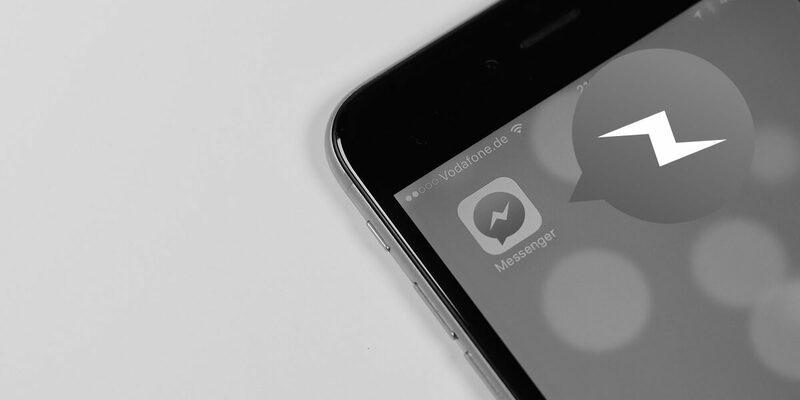 WhatsApp may have the first-mover advantage, but Facebook Messenger has a bigger data pool of user’s preferences. This data pool can be utilised to target users with products as per their preferences. While Whatsapp For Business is looking to establish itself as a conversational medium between the users and business, Messenger is betting on being a transactional platform.